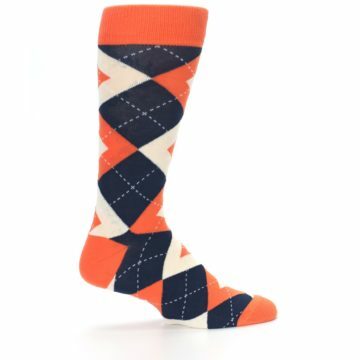 What could go wrong with these bold socks? 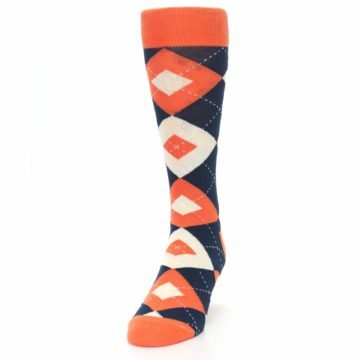 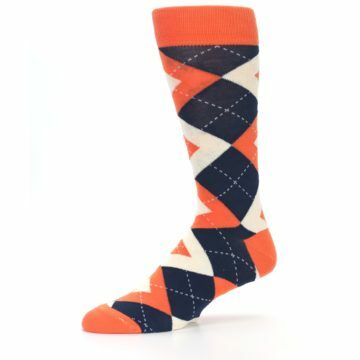 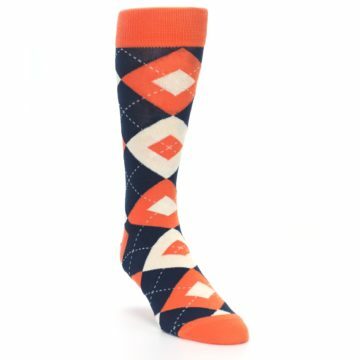 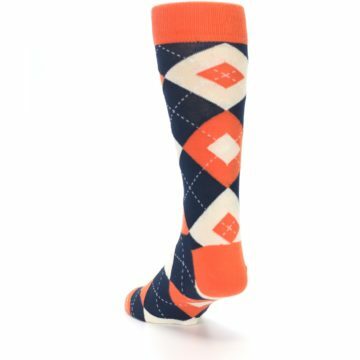 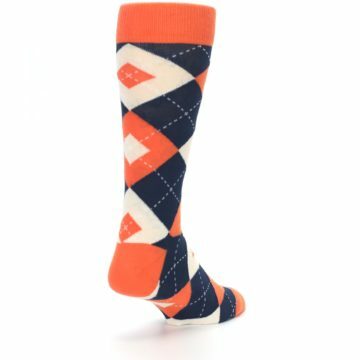 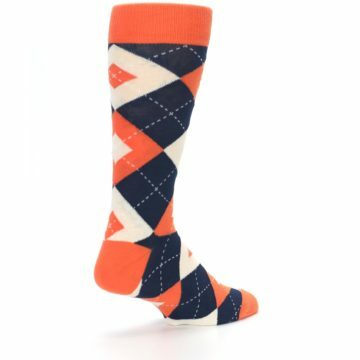 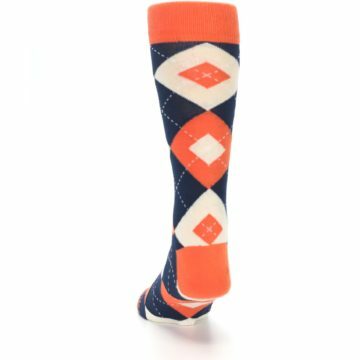 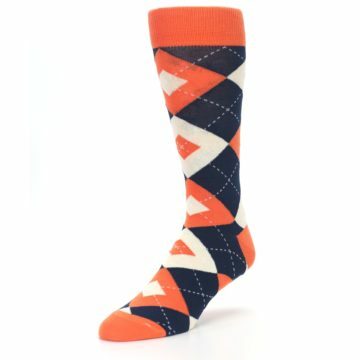 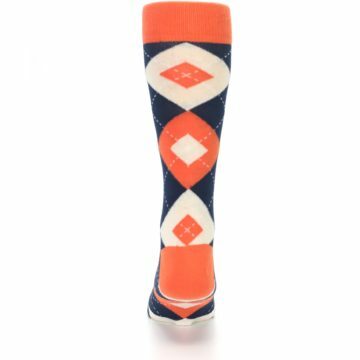 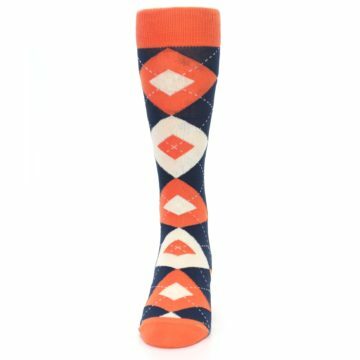 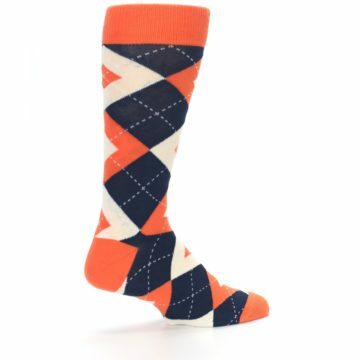 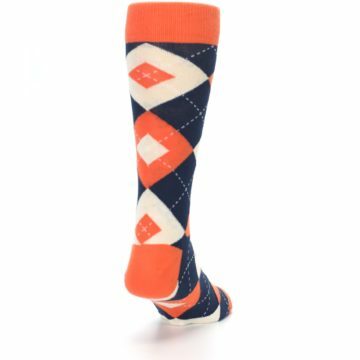 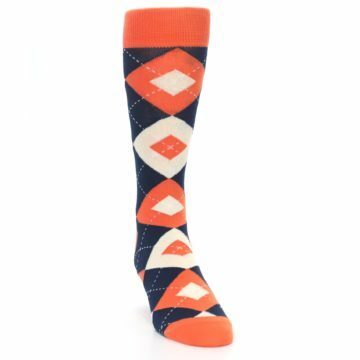 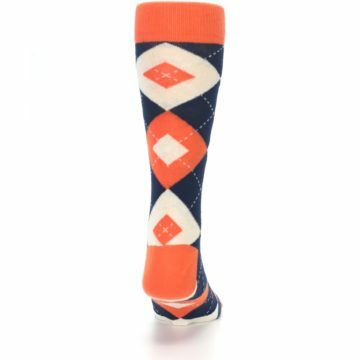 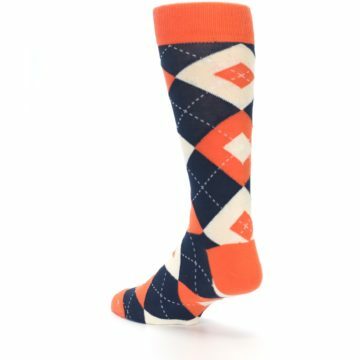 Check out our amazing papaya orange and navy argyle wedding groomsmen men's dress socks. 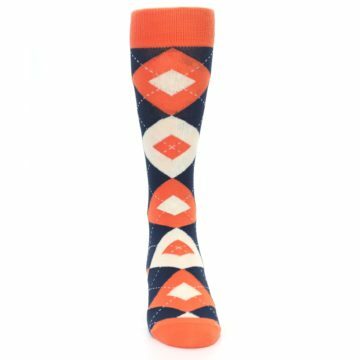 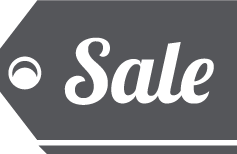 Outfit your wedding party with matching papaya navy groomsmen dress socks that match popular bridal party wedding stores. These papaya groomsmen socks are a great match to the papaya dresses from popular wedding stores. 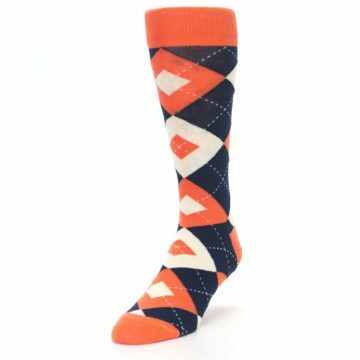 Papaya is a bright, vibrant orange that can bring boldness to any wedding outfit. There are not yet any reviews for Papaya Orange Navy Argyle Wedding Groomsmen Men’s Dress Socks.